WASHINGTON -- Kia Motors Corp. is recalling more than 507,000 vehicles in the United States because an electronic glitch may prevent airbags from deploying in the event of a crash. The recall follows an announcement in March by the National Highway Traffic Safety Administration that it was investigating why some airbags had failed to deploy in Kia vehicles and its affiliate Hyundai Motor Corp. after crashes in which four people were killed and another six injured involving the two automakers' vehicles. 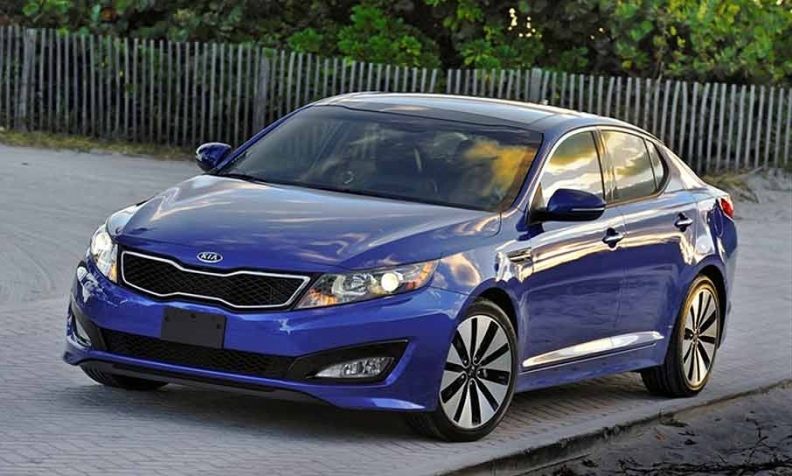 Kia's recall issued on Friday covers 2010-13 Kia Fortes, 2011-13 Kia Optimas and 2011-12 Kia Optima Hybrid and Sedona vehicles. The company said the air bag control unit may short circuit because they may be susceptible to electrical overstress, preventing the frontal air bags and seat belt pretensioners, which pull the driver and front seat passenger firmly back into their seats, from deploying. The safety agency also said that electrical overstress appeared to be the root cause in a 2016 recall by Fiat Chrysler Automobiles NV of 1.4 million U.S. vehicles for airbag non-deployments in significant frontal crashes.